Ethan loves checking out new places and the newly developed IMM is one of them. 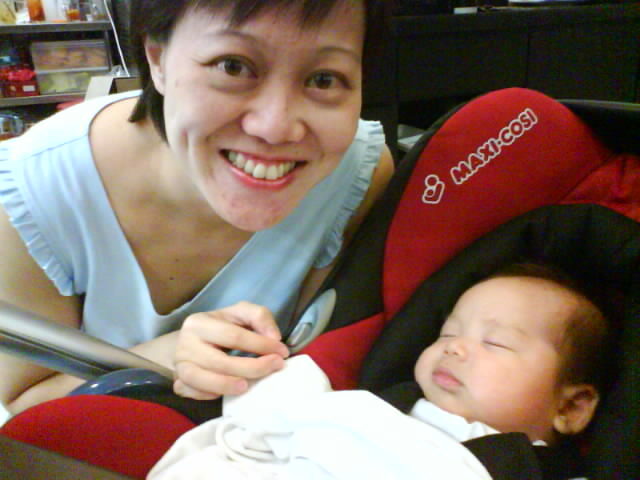 Ethan's accompanying his parents to a Hong Kong street food cafe. 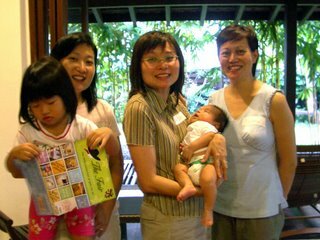 He had a busy day today having had lunch with the WEFC Missions committee then showed up at the BRMC Mums and Babes talk in the afternoon.